India’s tour of England is just about to commence. India will play 3 T20Is, 3 ODIs and 5 Tests against England starting this July. However, just before this rigorous tour will begin, India will visit Ireland for a short duration. The Indian team will face Ireland in two T20I games. Both the games will be played at ‘The Village’ in Dublin. The series brings in some great excitement as Ireland has been playing some great cricket in the recent times. 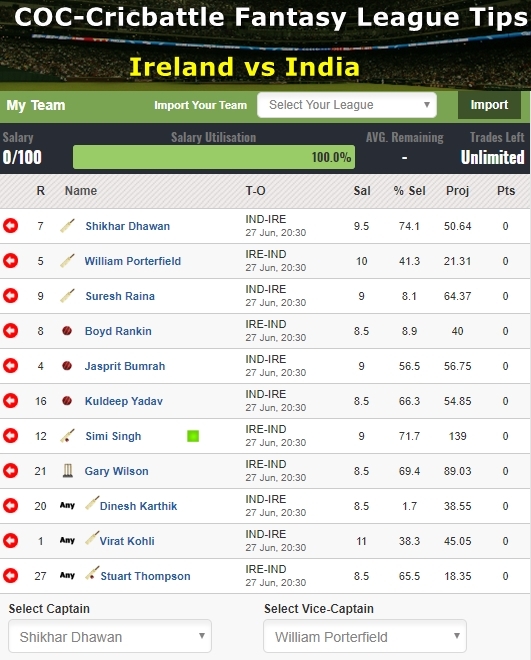 However, it will not be any easy for Ireland to defeat a strong team like India. They will have to work really hard in order to achieve the desired result. Best economical pick – Dines Karthik is one of the most underrated players in the world at present. He hardly ever fails with the bat and is a safe keeper as well. He has developed into a fine finisher as well as was evidenced in the Nidahas Trophy final. Karthik had yet another solid campaign with KKR in the IPL and led the side to the playoffs. Top captains & vice captains – Shikhar Dhawan is one player who has been in scintillating form over the past year and he has been one of the main reasons for India's dominating display. He is the best opener in the Indian setup and with his impressive performance in the IPL, he is almost a certainty in the Playing X1, so make him your captain. William Porterfield is an orthodox player and has the ability to drop the anchor and play deep into the innings. Also, he has the experience to bring out all the strokes when the situation demands. 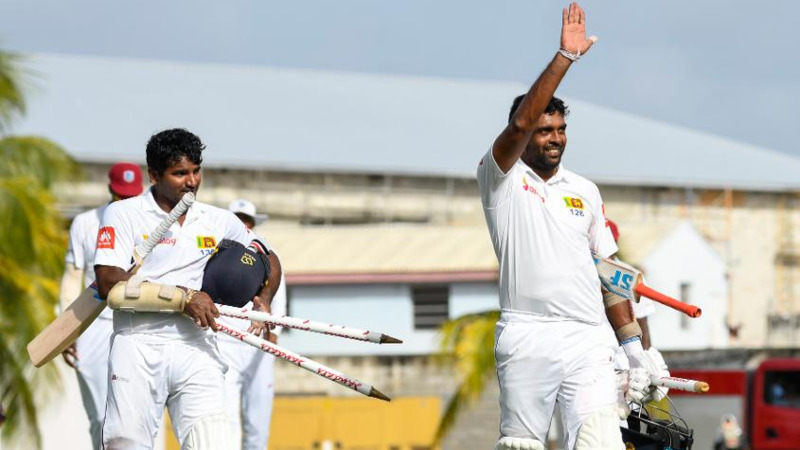 The Irish Test captain is not in-charge of the side in the shortest format but holds the key with the bat at the top of the order. He has been synonymous with Ireland cricket and has been with the side in all its highs and lows and hence he needs to shoulder the responsibility against a strong Indian side. Smart pick – Suresh Raina is one of the most destructive batsmen in the world in T20s as he has the ability to swing the game away from the opposition in a matter of just a few deliveries. Raina will be coming in to bat at number 3 for the Indian side against Ireland. 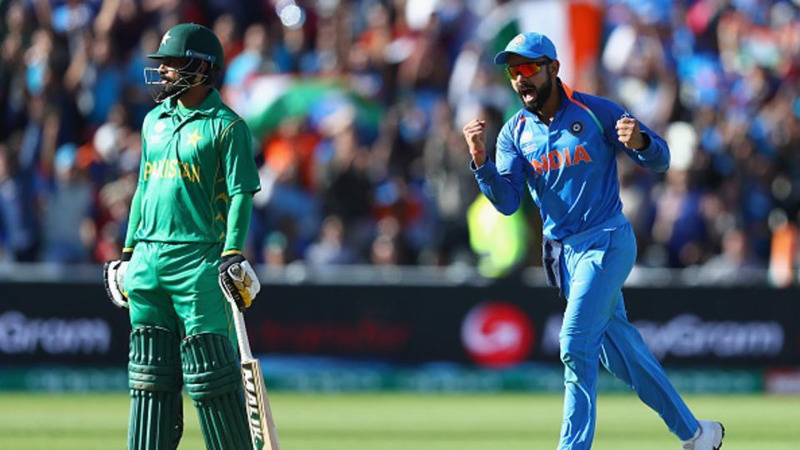 Cautious Pick – While KL Rahul was one of the best batsmen in the recently concluded IPL, India would not want to tinker with a settled opening pairing and are expected to stick with Rohit and Dhawan at the top. So Rahul might not get a place in the Playing XI. KL Rahul is one of the players who has performed pretty well in the IPL and has earned his spot in the Indian squad.